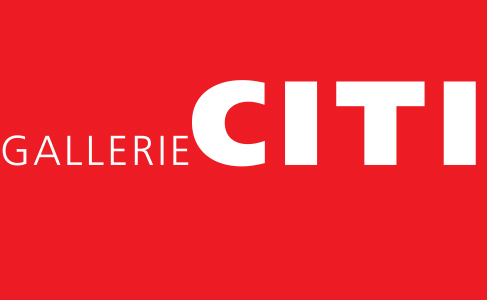 Andra Norris established Gallerie Citi Contemporary Art in Burlingame, CA, located between Silicon Valley and San Francisco. 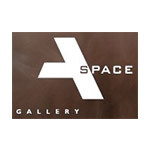 The gallery seeks to exhibit works of art appropriate to a region that is focused around ideas and progress. Building relationships with the people and artists in the area has been a great adventure and a pleasure from day one. 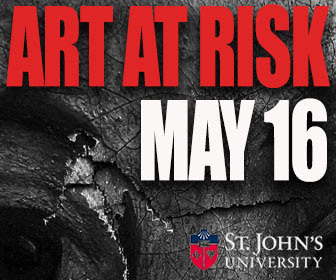 Aon Private Risk Management’s Global Fine Art Practice develops custom and comprehensive risk solutions for private clients, galleries, and institutions. 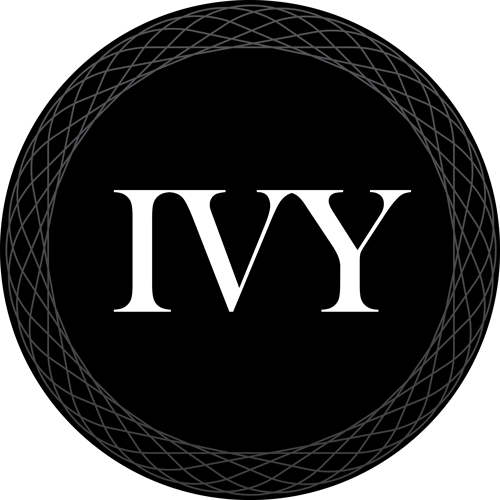 Through practical insurance, expert advice and an unmatched global network, we protect extensive collections of fine art, jewelry, wine, antiquities, collector cars and other valuable items. 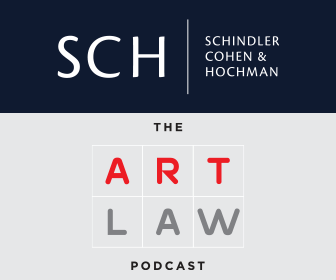 The Global Fine Art Practice maintains a international team of trusted advisors and service providers available to clients of Aon, and can tailor a superior protection plan for your collection. 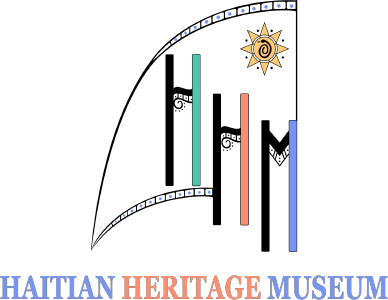 The Haitian Heritage Museum (HHM) is a not for profit organization that is committed to highlighting and preserving Haiti’s rich culture world wide. Kim Foster Gallery promotes a select group of contemporary artists. The gallery is focused on enabling these artists to explore and evolve in significantly different ways, but with remarkable coherence within the gallery’s affinity towards unconventional work. These artists deviate from traditional mediums and instead have developed entirely new methods and sophisticated techniques that often require massive hand labor. The gallery has established long lasting relationships with its artists, encouraging exploration of their unique style. 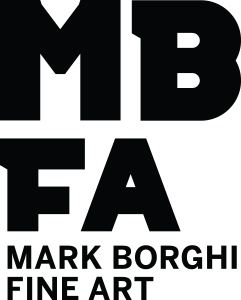 Mark Borghi Fine Art, with branches in Miami and New York, specializes in American Post-War Art, maintaining a strong inventory of the New York School, European Modern, and Contemporary Art. 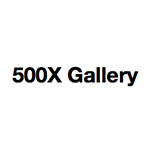 The NY gallery is at 52 East 76th Street, New York, NY 10021, phone: 212-439-6425 and the Bridgehampton gallery is at 2426 Main Street Bridgehampton, NY 11932, phone: 631-537-7245. Miami Design Preservation League (MDPL) is a non-profit organization devoted to preserving, protecting, and promoting the cultural, social, economic, environmental and architectural integrity of the Miami Beach Architectural Historic District and all other areas of the City of Miami Beach where historic preservation is a concern. Established in 1973, the Olga Korper Gallery is dedicated to the promotion and exhibition of Canadian and international contemporary art, both locally and abroad. Having long demonstrated a strong commitment to painting and sculpture, the gallery’s scope has expanded to include installation, video and photo-based work. 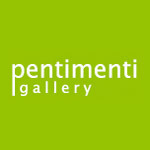 Pentimenti Gallery features content driven contemporary art which challenges traditional materials and aesthetics by a line of internationally established artists alongside young talent. Over time, the exhibition program has broadened to encompass abstract and figurative aesthetics to innovative works created from unconventional materials (packaging tape, marine vinyl, embroidered x-rays, etc.). Throughout two decades, Pentimenti Gallery has maintained a commitment to process based work and elaborate craftsmanship. Proskauer Rose LLP is an international law firm that is headquartered in New York City. 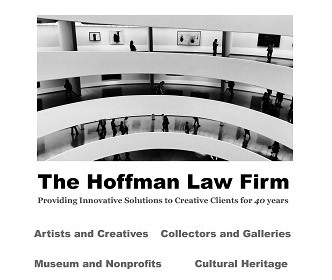 The firm was founded in 1875 and currently has thirteen offices worldwide. 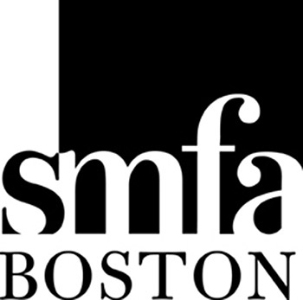 The mission of the School of the Museum of Fine Arts, Boston is to provide an education in the fine arts—for undergraduate and graduate artists—that is interdisciplinary and self-directed. This education values cultural, artistic and intellectual diversity; it embraces a wide range of media; it stresses the development of individual vision and its relation to culture in general; it values equally the knowledge gained by thinking and doing; it is deeply engaged with the world as a whole. 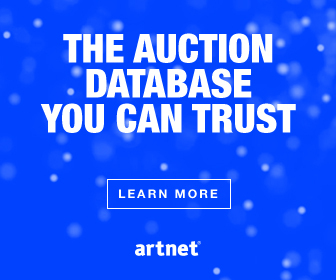 Established in 2004, Skate’s Art Market Research provides high net worth individuals and institutional investors around the world with reliable and unbiased research supporting art investment decisions. Unlike art dealers and auction houses, Skate’s do not derive income from selling or buying art and are focused entirely on enabling customers to make well-informed art investment decisions using the research produced by specialists. 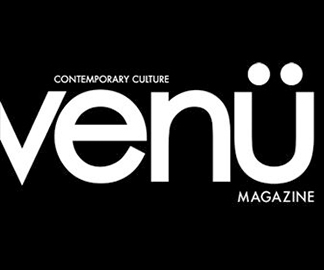 Founded in 1990, The Art Newspaper is an online and paper publication based in London and New York. 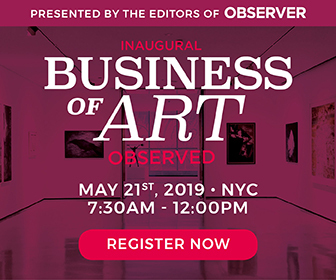 It provides an unrivalled news service about the art world, fed by its network of sister editions, which together have around 50 correspondents working in over 30 countries, with editorial offices in London, Turin, New York, Paris, Moscow, Beijing and Athens. The McLoughlin Gallery is an approachable, inviting gallery with a social conscience. 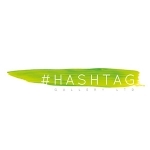 The mission of the gallery is to educate and intrigue by showcasing established mid-career and emerging contemporary artists whose work is unique, integrating bright, bold colors and conveying an emotional punch. Art work that makes you think. A portion of the proceeds from the show will benefit Glide and Stanford Breast Cancer Research. 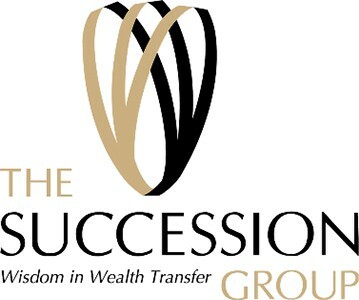 The Succession Group’s planning professionals provide clients with guidance, information, and tools to address wealth transfer strategies, asset protection, charitable giving programs, succession planning for valuable art, and much more. Their succession planning approach involves a process where they tailor every aspect of the plan to meet the unique needs of each client. The Wall Street Journal is an international daily newspaper with a special emphasis on business and economic news. It is the largest newspaper in the United States, by circulation. 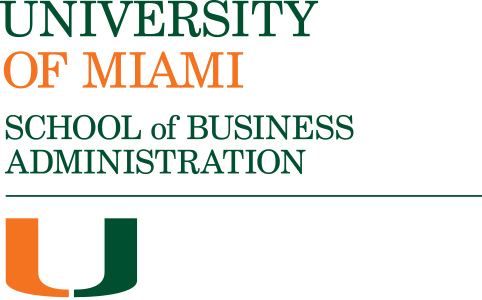 The University of Miami School of Business is a leading business school, offering undergraduate business, full-time MBA, Executive MBA, MS, PhD and non-degree executive education programs. One of 12 colleges and schools at the University of Miami, the School is located in a major hub of international trade and commerce and acclaimed for the global orientation and diversity of its faculty, students and curriculum. Waddington’s is Canada’s Auction House, providing expert advice to Canadian and international clients since 1850. Their team of specialists are able to advise you on virtually everything you may collect or need to have appraised. 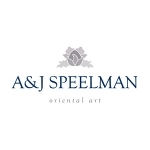 Each year, thousands of items are offered in their regular estate auctions, online auctions, monthly art auctions, specialty, and fine art auctions. Responding to the evolving needs of their clients, they also provide consultative services in all aspects of collection and estate management. 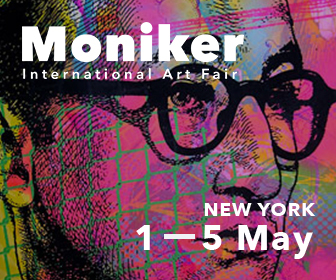 Winston Art Group is the nation’s leading independent art appraisal and advisory firm. Independent of any auction house or dealer, Winston specializes in confidential and objective appraisal services and advice on the acquisition or disposal of all fine and decorative art, jewelry, and collectibles.